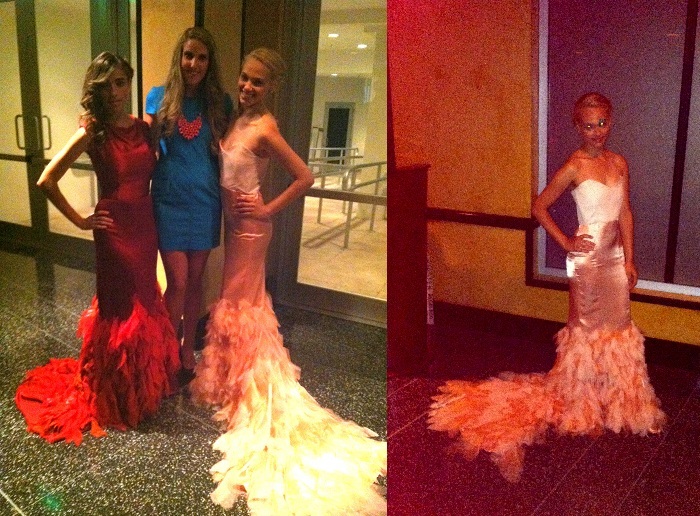 I was lucky enough to attend Metropolitan International Fashion Week in Miami this past Friday. My best friend/roommate, Maria, was a model walking in Yvette Elfawal's show, so my other best friend/roommate, Christie, and I went down to Miami to watch and support Maria. 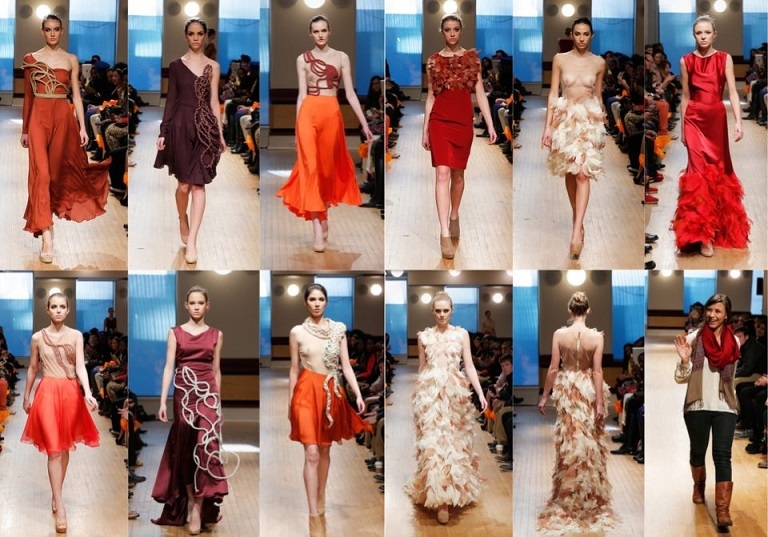 Yvette Elfawal has also shown her most recent collection (Fall/Winter 2013) at New York Fashion Week in February. Yvette uses a lot of detailing with rope around the bodice of her pieces. It looks both unique and sophisticated. But my absolute favorite pieces were the long gowns with feathered fabric. From a distance, the texture looks just like feathers, but once you get closer, you can see the small pieces of fabric that make the bottom look flowy and feather-light. The other designers who were also showing on Friday night were: Dancing Dolls, Kirsten Regalado Gowns, Agragrami Fashion House, and Beautiful People Couture. 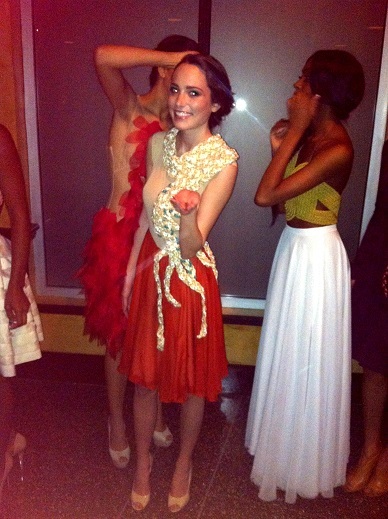 Although they were all amazing designers, Yvette was my favorite of the night. Here are some photos (taken with my iPhone) from Friday night. Sorry for the horrible quality! After the show. These were my two favorite looks, but I would die to have the light pink gown. My best friend, Maria, who was walking in the runway show. The three of us (me, Maria, Christie) after the show. 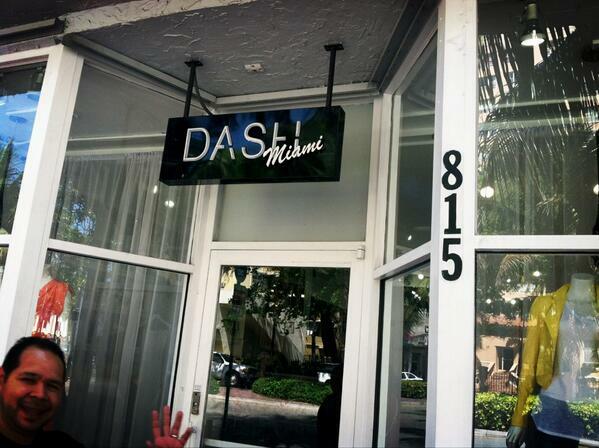 And of course, I had to be a tourist and visit the Dash store on Saturday morning before we left. Have you ever been to the Metropolitan International Fashion Week? What do you think of Yvette's designs? You all look gorgeous, xoxo. Hi! I like your blog! would u like to follow each other? I'll be very happy! its naff photographic menu held together with Sellotape. acceleration paphos car hire Leylandii tree is a natural hybrid. seats in the 56-member assembly - needs support from other factions to ratify the bailout. Home Made Skin Tag Removal - 5 Tips For Home Skin Tags Removal Do you have problems with skin tags and don't know what to do. This is a great font for use with winter designs as you prepare all your Christmas artwork. Females and males have the same chance of developing them. shape menu when you have the Custom Shape Tools selected. positively helpful and it has aided me out loads. I'm hoping to contribute & aid other customers like its helped me. Great job. of non-interference to betray tibet and democracy in myanmar. Lovely beautiful girls! :) By the way, I really like this blog, maybe we could follow each other on Bloglovin and/or GFC, Facebook?